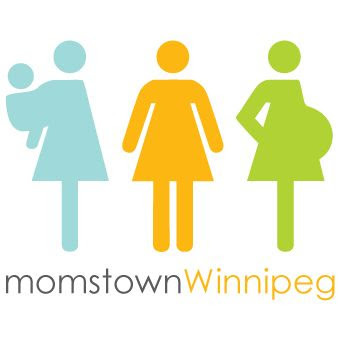 momstown Winnipeg: More Then A Mom Group! The concept of momstown is so new to Winnipeg. 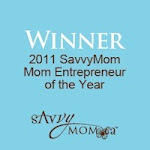 When people ask me what I do and I explain momstown, they think 'oh so you're a mom's group.' We are so much more then that. Yes, we get together and have playdates, and we are a group of moms. But momstown is a concept that is like no other group out there. First, we bring mom's together on-line through our 24/7 message board. This is a huge resource to the moms. They love it. 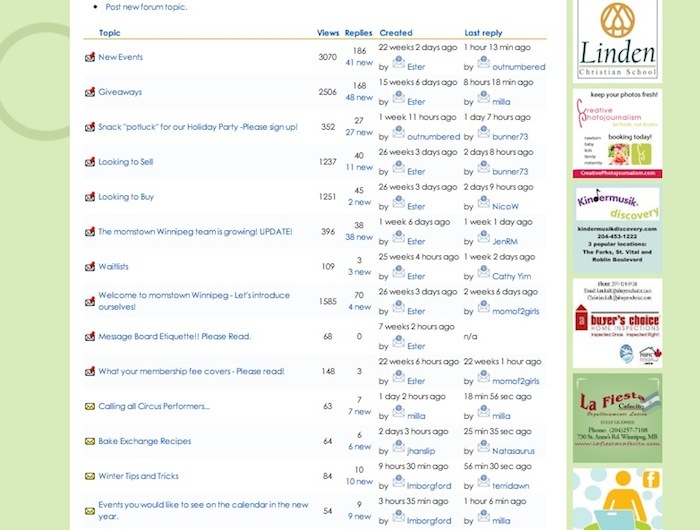 Last month alone I had over 86,000 page views on the momstown Winnipeg site alone! 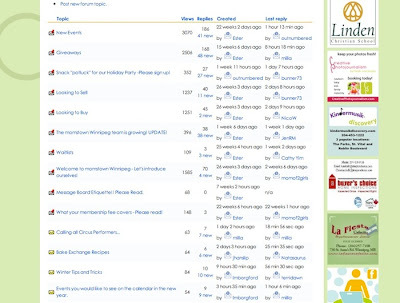 Mom's have said that they check the momstown site several times a day. Pretty much whenever they check facebook, momstown gets checked too. We are essentially our very own, private social media site. Secondly, we get mom's out of the house so they can socialize in person. 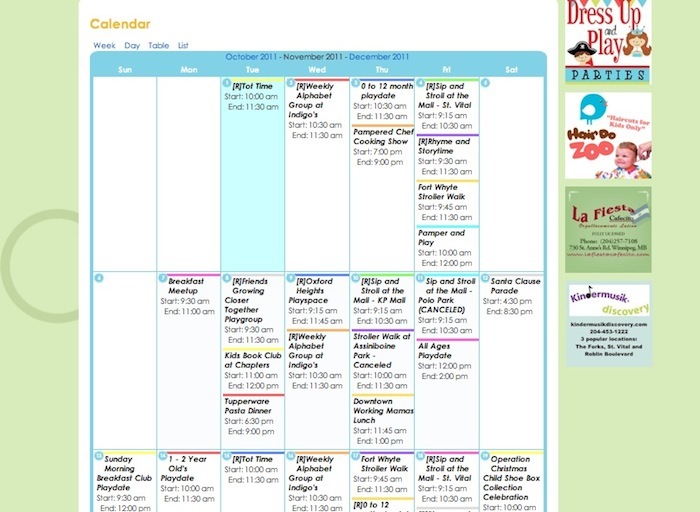 We have a calendar on our site where we have over 30+ events per month. 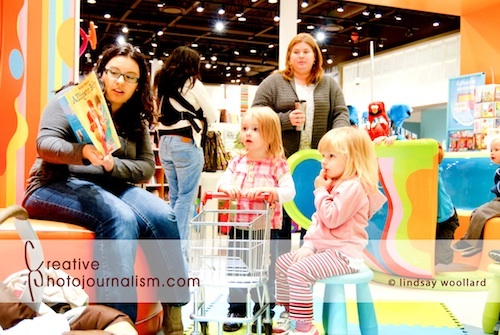 Moms can read up on each event, and if it is of interest to them or their child they sign up. These events are included in their membership fee, so often there is no cost, except for maybe the cost of a latte at a coffee shop meetup or entrance fee to a public facility, like Fort Whyte (a momstown favourite). Moms are encouraged to host playdates or suggest events that suite their needs, desires and schedules. What is unique to our events is our curriculum. We don't just do playdates. 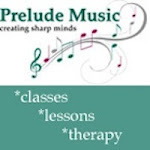 We have a monthly theme where we try to incorporate that theme into many of our events. We are huge supporters of early childhood literacy, and have partnered with Scholastic's Canada to bring our member's a Kid's Book Club. We also have our Alphabet Playgroup where kid's learn a new letter every week. Thirdly, we help moms save money! We have exclusive discounts to local and national businesses. Discounts at places like Hair Do Zoo or online stores like Tiny TreeHugger or Mabel's Labels to name a few. We also love giveaways. We have monthly contests online and at events. Fourthly, we work with businesses to promote their brand to a specific targeted group.... moms! We provide the opportunity to directly access the key decision maker in the household. 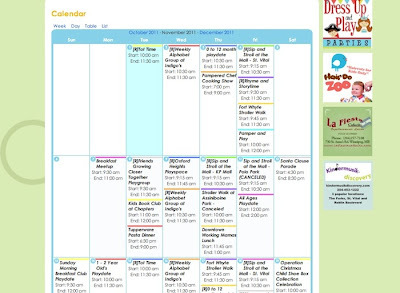 We are capable of not only advertising online, but in person. Where else can you have your product touched, tested and talked about in person by the key decision maker in the household? 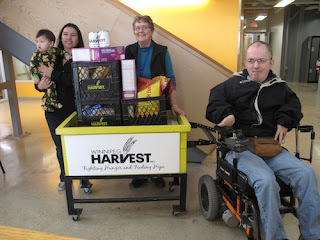 Our mom's even have the opportunity to do product testing for big companies like Kellogg's and Vim. 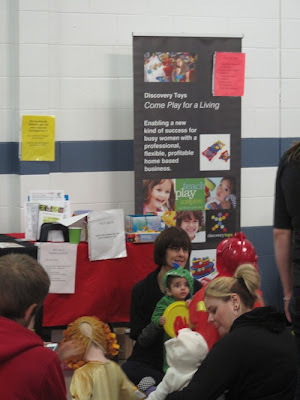 Discovery Toys was at our Boo Bash. Kids got to play with their toys and moms saw first hand which toys their kids enjoyed. Last but not least, we give back to the community. This often helps mom's feel like they are contributing to society. As a stay-at-home-mom myself, this was something that I struggled with when I first went on maternity leave. Society often defines us by our career, and suddenly your are JUST a SAHM. Albeit the hardest job one will ever have, but highly under-compensated and under-appreciated. But we work together as a community, finding ways to give back to the community. I have seen how much momstown Winnipeg mom's have embraced this. I know it makes me feel like I'm making a difference in our community. We have collected food for Winnipeg Harvest, collected shoe boxes for Operation Christmas Child, we are collecting for Koats for Kids with United Way, and we are collecting for two families for the Christmas Cheer Board. Not to mention our partnership with the Canadian Red Cross. It's a hard concept to explain to moms, which is why we offer a free trial. The best way for mom's to understand our unique mom group is to try it. And actually come out to an event, lurk the message board and ask questions. As one of our members put it, it's the best $45 you'll ever spend! Ester - wow! You've done an amazing job explaining and showcasing all momstown has to offer! I'm so glad to have found momstown. What a great group to be a part of. The group has been a life saver for me! Thank you Ester for bringing momstown to Winnipeg. It's been the best $45 I've ever spent.